Jumping Netflix regions used to be one of the best things about Netflix. You’d simply throw a switch and you’d have a massive library of content that wasn’t previously available to stream. 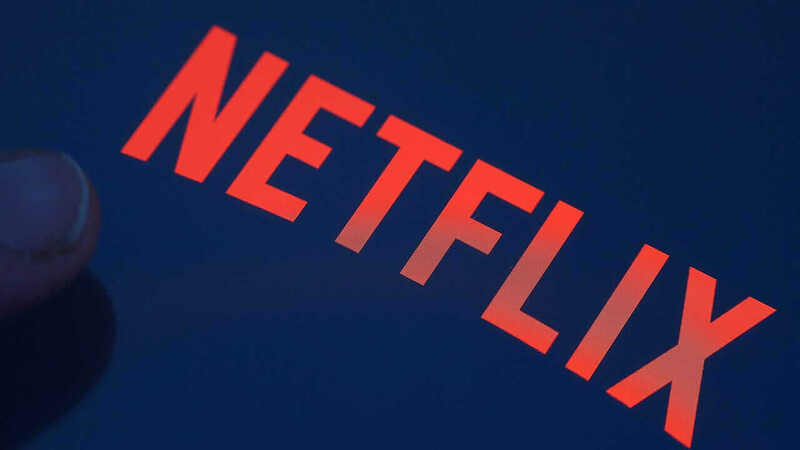 In recent years, Netflix has stamped down on VPN usage but recently, we’ve seen lots of sites once again promote the use of VPNs. 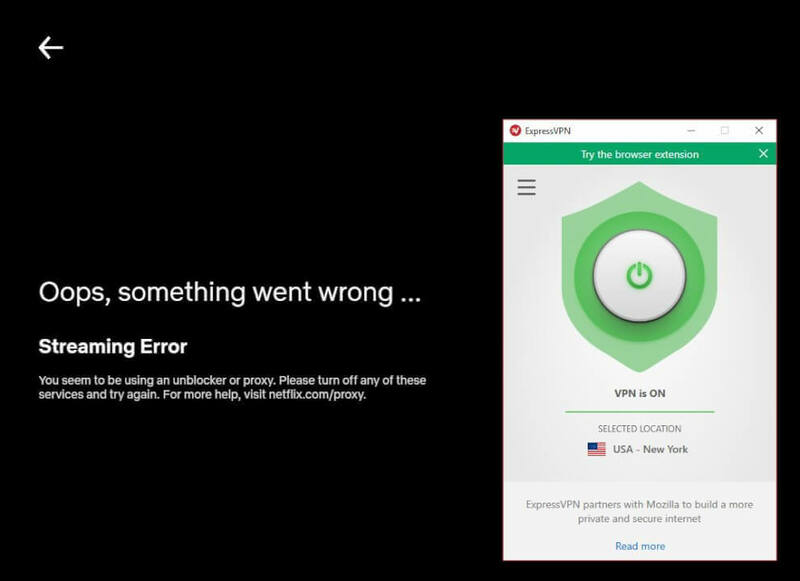 So here’s the status of using VPN’s with Netflix in 2019. Last year in May, we wrote a post saying that you shouldn’t waste your time with VPN’s if you specifically want to use them to jump Netflix regions. Our conclusion of this post will remain the same as we’ve once again tested an assortment of services that are promoted by various sites to limited success. When Netflix first expanded abroad, it brought millions of new customers into the streaming service. Every region is tied to a specific set of content based on what Netflix can license for it. In the early days, because Netflix had been established in the United States for a number of years, the US had a far superior library of content to that of the United Kingdom. Although the gap has bridged slightly in recent years, each region has a specific set of content that won’t be available on the other. The pressure came from the license owners and it’s no surprise. Licensing is big business and being able to get around it by jumping regions is costly to the license holder. You may have your tiny violin out considering most license holders are billion dollar corporations, but at the end of the day they have every right to protect their content. The most common error people run into now when using an unblocker or proxy is the M7111-5059 error. 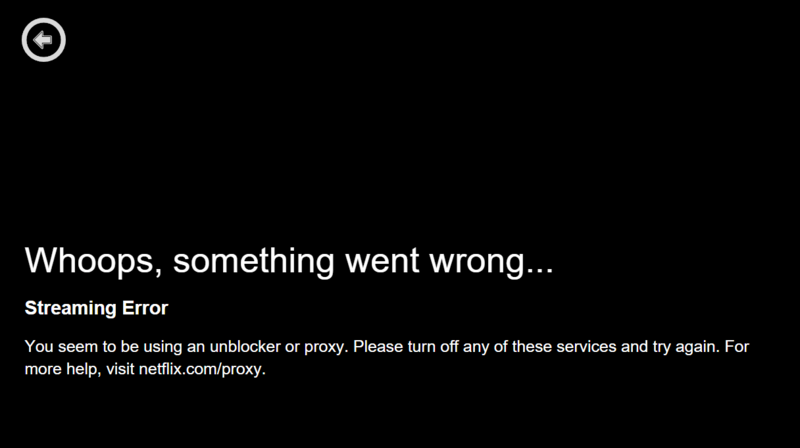 This, as noted on the Netflix help site, is only fixed by disabling a proxy unblocker. To get a good idea of these services, we once again trialed two of the biggest services available. Our results may differ from other users but the picture we’re trying to paint is why VPNs are a waste of time for most if not all subscribers. it’s important to note a couple of things before we go into details on the specific tests. The first is that VPN’s do provide solid alternative benefits aside from the lure of getting more content. Security and privacy concerns are what most VPN services now sell themselves on and is a valid selling point. The services we trialed for the purpose of this article were Surfshark, ExpressVPN and Hola Unblocker. It’s worth noting we trialed on a desktop and mobile devices on both mobile and broadband connections. Let’s start with Surfshark. Besides the fact that we landed on a misleading page that gave us 9 hours to take advantage of a deal that’s been available for months, we did have limited joy with this service. First, we tried to connect to their US servers and had no luck with any of their various locations. Every single time, Netflix was able to pick up the fact I was on a proxy. On the flipside, I was able to connect and watch a movie only available in Australia but the quality was severely lacking only managing an SD picture. Also, we managed to connect to the Netherlands which provided a decent picture and no problems of a block. Surfshark doesn’t explicitly mention Netflix on their website but does offer the selling point of “Bring your entertainment abroad: There’s no need to miss your favorite shows when you travel just because they’re only available back home”. This VPN service is cited the most by a series of different outlets at being the best unblocker for Netflix so we went in with high hopes. The reality didn’t meet our expectations. Once again, accessing the US library was impossible. Not one of their servers in America allowed for watching Netflix. Connecting to other regions also didn’t work in our tests. We even had problems getting our internet to jump on other regions. Worst of all, ExpressVPN actually lists Netflix as one of the compatible streaming services. So what’s our point? The reality is that unblocking other content from other regions, while possible is hard work and not for the faint of heart. The reality is however, you’ll end up paying for a service that only works a certain percentage of the time. More advanced users would be able to do some more tricks to gain access to other regions but not every user will know how to do that. What’s the alternative? Well, unlike when we first covered unblockers, Netflix isn’t the only big streaming game in town anymore in most regions. Although the streaming market is fragmenting more so every year, the reality is if you only subscribe to three services such as Hulu, Netflix, and Amazon in the US or NowTV, Amazon and Netflix in the UK, you’ll have a wide enough range of content to not worry about these unblockers. We must reiterate that there are benefits of using a VPN service but not in the way some websites would lead you to believe. Why are websites still promoting these VPN services? There are two major reasons why big sites like to promote VPN services. The first is that they’re capitalizing on traffic. Search terms for jumping Netflix regions is still huge going into 2019. The second and perhaps the most obvious is that VPN services employ affiliate schemes to encourage publishers to drive customers their way. We’ve seen big tech magazines, privacy blogs, and even Netflix fansites all promote the use of these services. By signing up to these services, the website that drove you to that website will receive a cut of your first payment. In some instances, this is up to 100% of the sale, at least for the first month. This naturally is an alluring proposition and one we took up here on What’s on Netflix in 2013 and 2014 while Netflix didn’t block the use of VPN’s. Unfortunately, it’s simply misleading to sell these VPN services as viable options when jumping Netflix regions. What’s your experience with jumping Netflix regions in 2019? Is it still possible and is it worth the hassle? Let us know in the comments down below. Next story When will Greenleaf Season 4 be on Netflix?